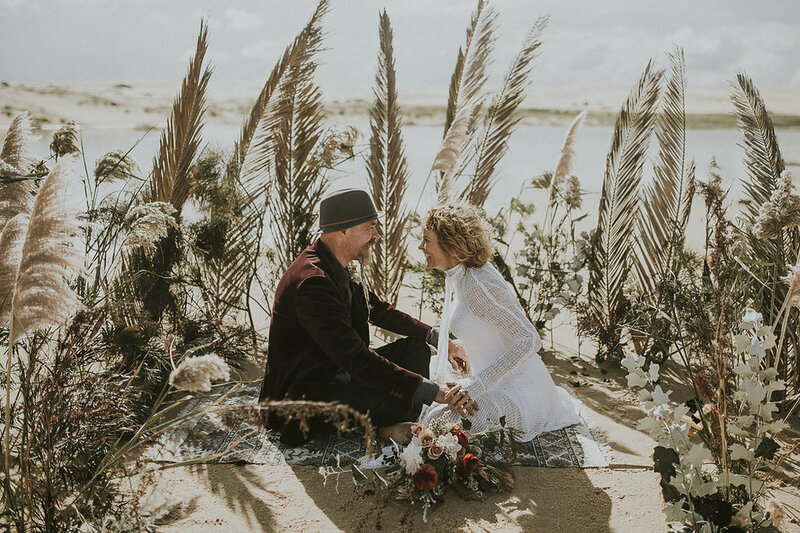 A perfect match for the adventure bride, she specialises in elopements. Flourishing within the vast wilderness, Film and Foliage provides richly layered and wildly beautiful accompaniments to vast, natural environments such as the Blue Mountains, Tasmania and New Zealand. 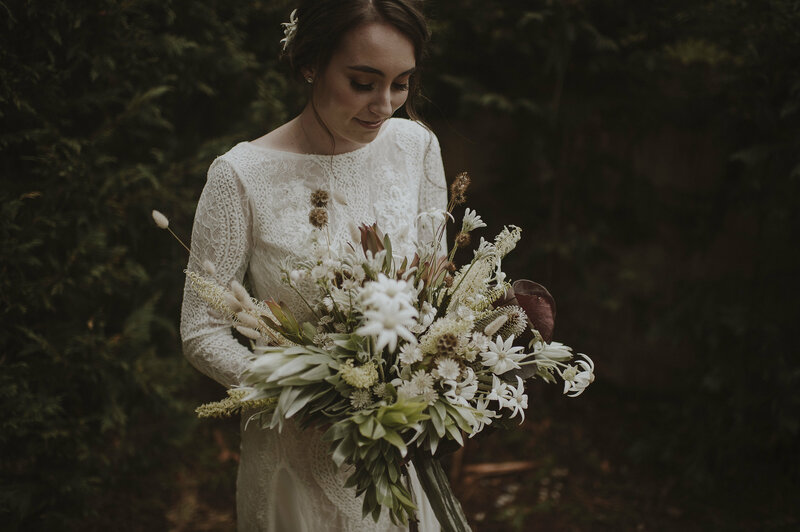 Finding beauty in forgotten foliage and sometimes personally foraging from the wilderness to contribute wild texture to arrangements. 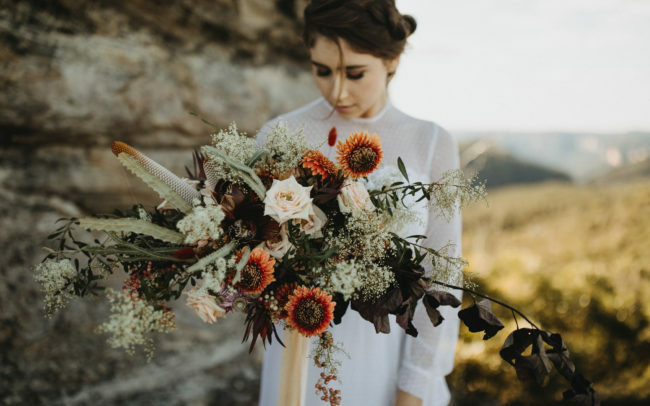 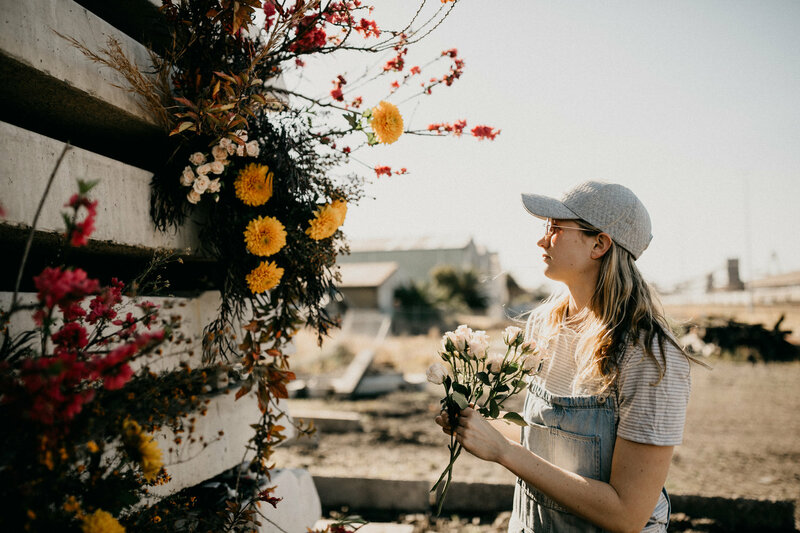 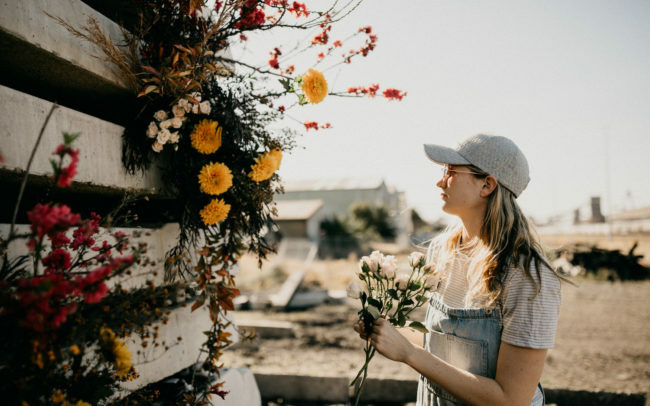 She combines her formal training with an immeasurable imagination to create arrangements of innate and primitive beauty focusing on Australian native florals, strong colour palettes, organic lines and dried flora. 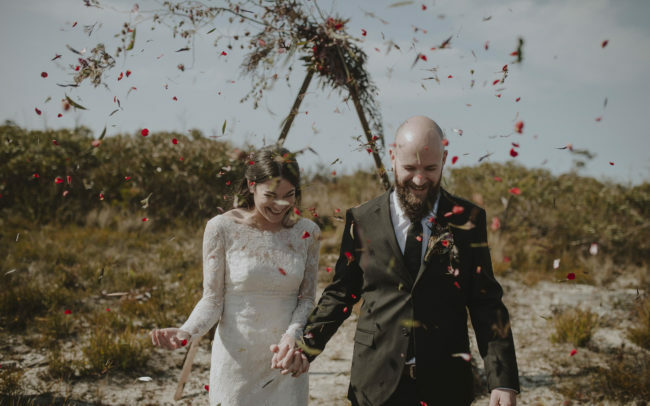 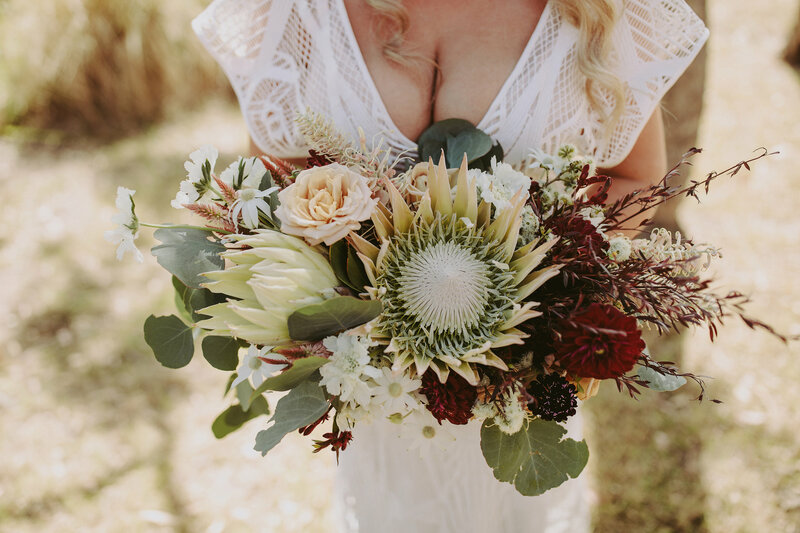 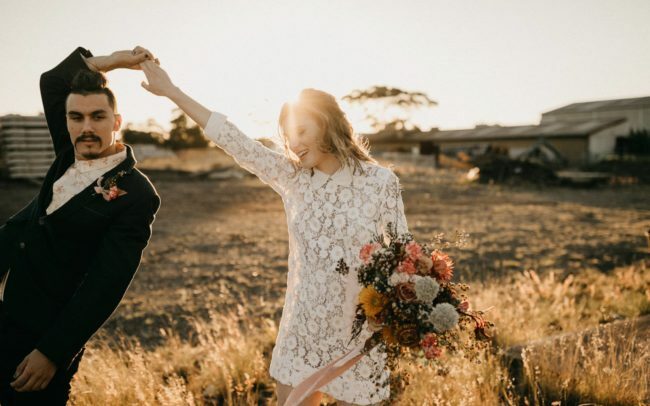 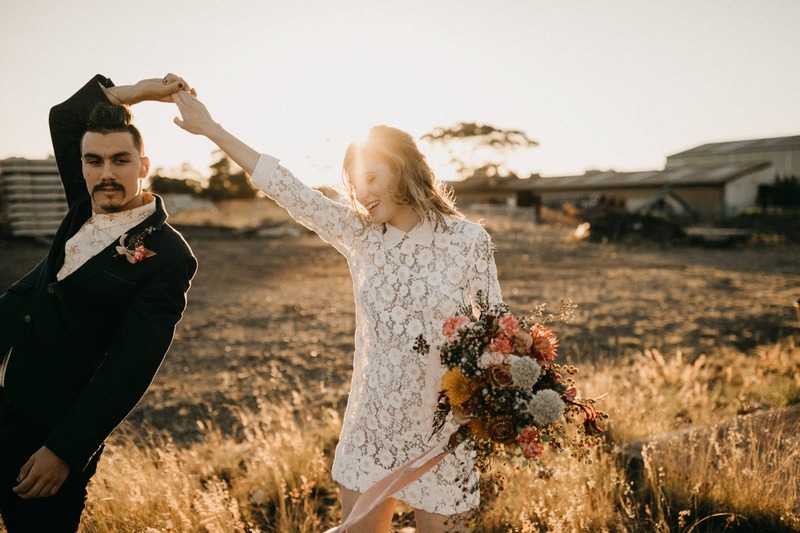 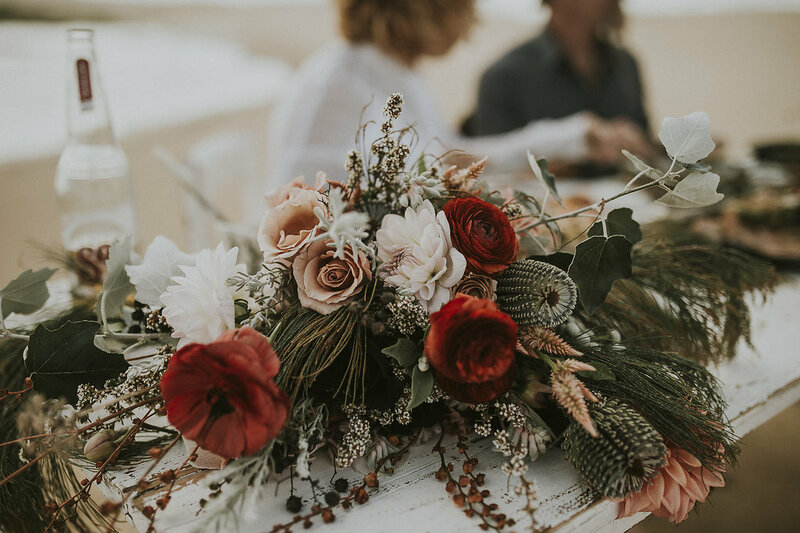 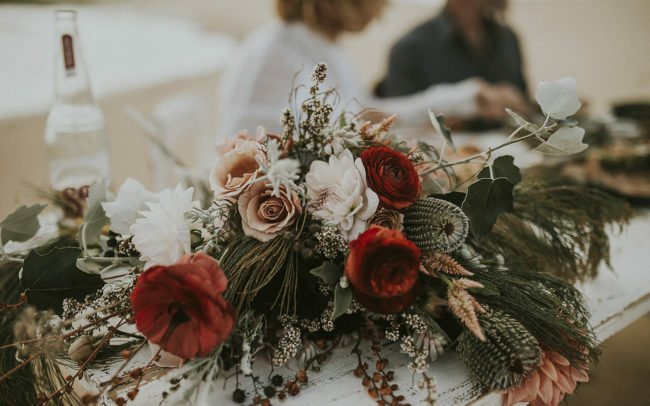 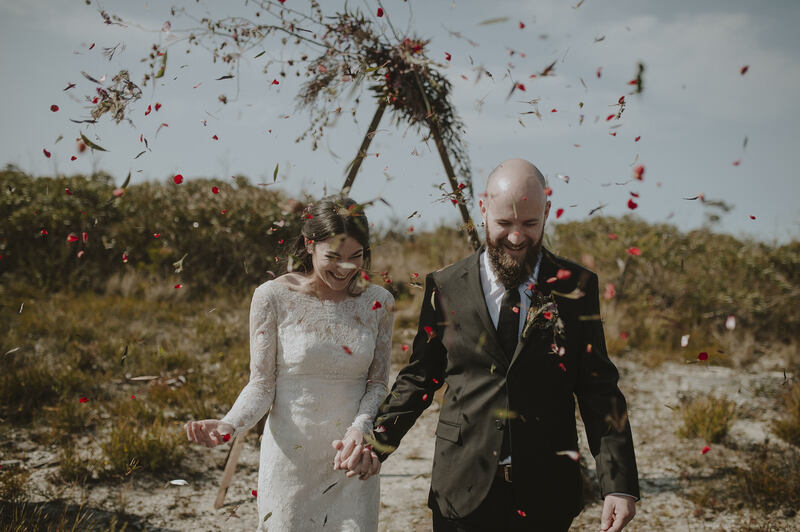 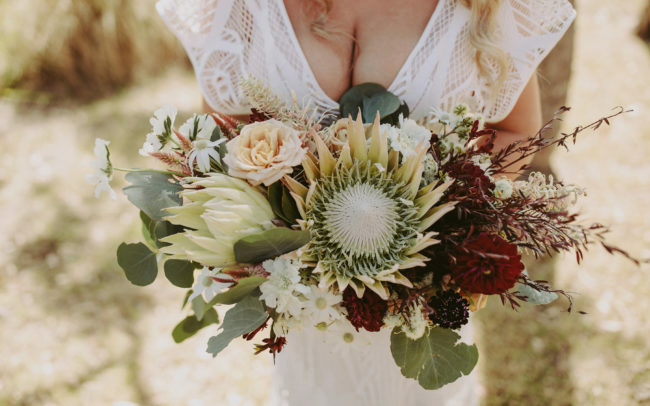 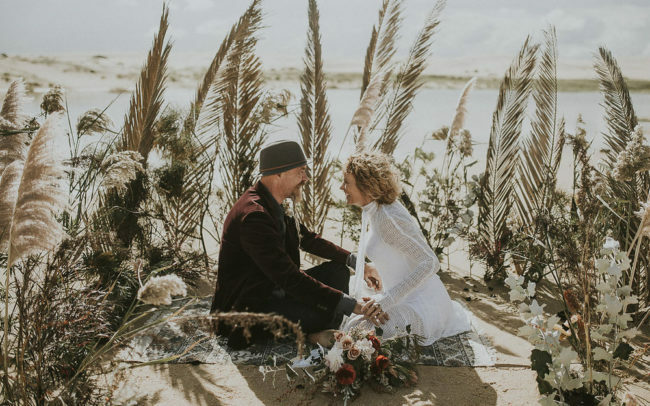 Ash ensures a relaxed experience due to her extensive experience of over 300 weddings, providing richly layered and wildly beautiful arrangements that would suit weddings, stylised shoots and (her favourite) wilderness elopements.